Matt Smith The 11th Doctor at Gallifrey. 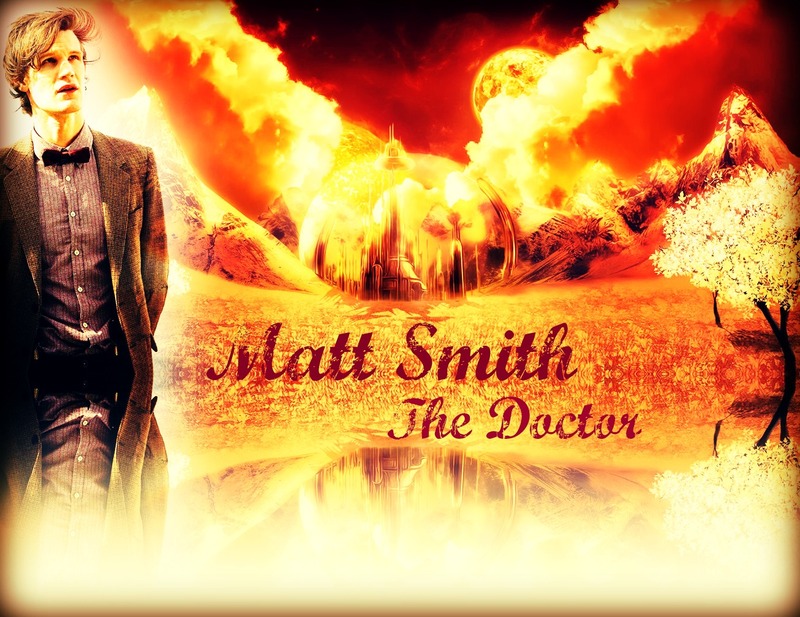 My new picture karatasi la kupamba ukuta that I made, My Photoshop, picha hariri in Photoshop CS3 with Matt Smith the 11th Doctor! As will soon be leaving Doctor Who and he'll miss me too as David Tennant. :(. HD Wallpaper and background images in the Doctor Who club tagged: photo. This Doctor Who wallpaper might contain moto, inferno, ishara, bango, maandishi, ubao, matini, and ubao wa chokaa.